I really enjoyed this past week of school—we practiced piping, which is more difficult to master than I initially supposed, but I love it. Piping is so much fun. I love how hands on and creative baking can be. We piped and decorated shortbread cookies of assorted shapes—shells, rosettes, some sort of S design, and a flower that wasn't part of the instructions, but I thought looked pretty. I think there's a name for it, but I don't know what it is. 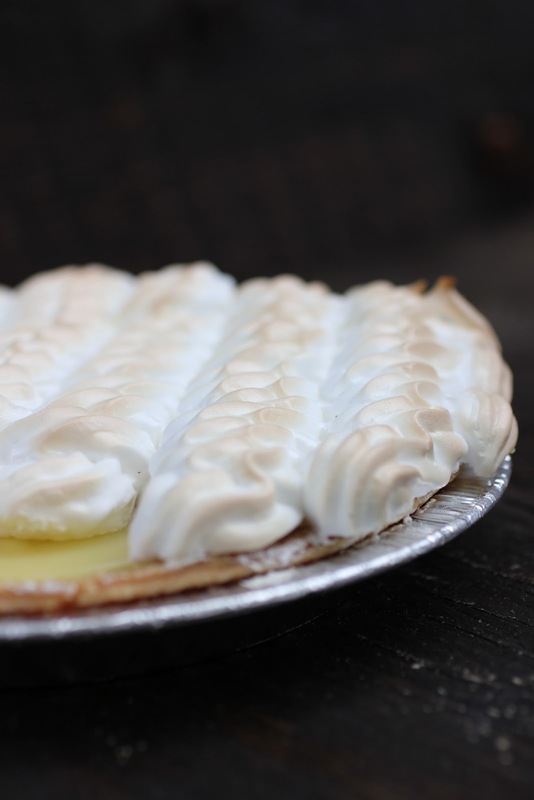 We also made lemon meringue pie, and piped the meringue. I had so much fun making the pie, and also taking pictures of it, so forgive this next montage. I was experimenting with white balance and trying to improve my manual focus skills. 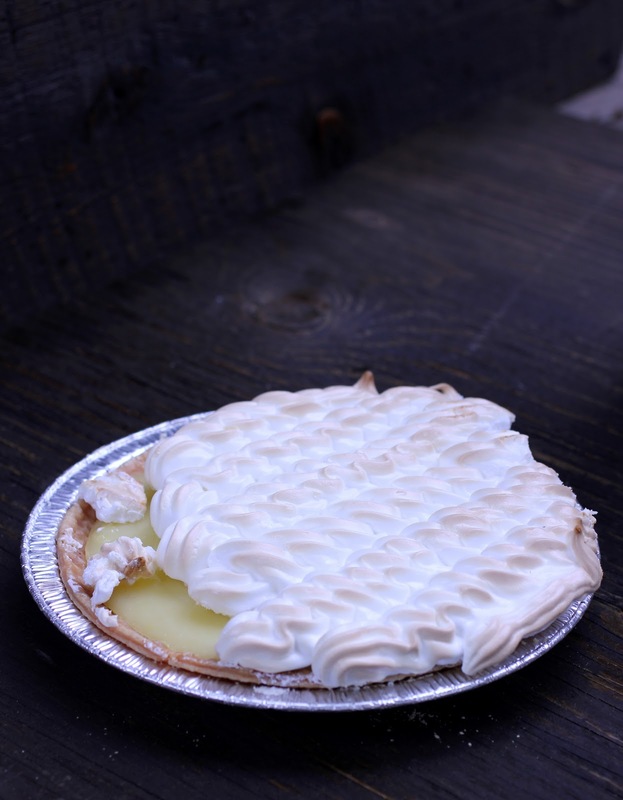 There are a couple of stories that go with this pie. 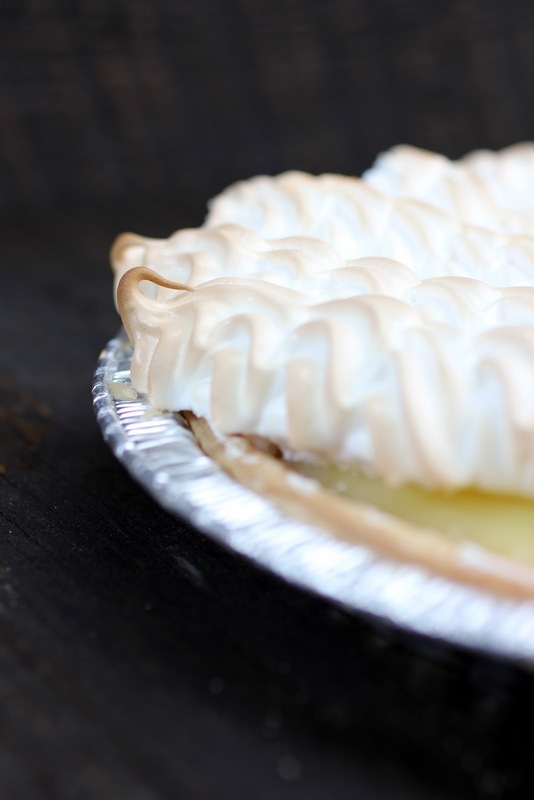 First, the meringue originally covered the whole pie and did not hang off the side—my car is so crappy and has such a bumpy ride, that it slowly slid off on the way home. Second, this pie also fell victim to my dog...I guess she really likes pie...how is she not dead? At least my parents managed to eat half of it before it was stolen. 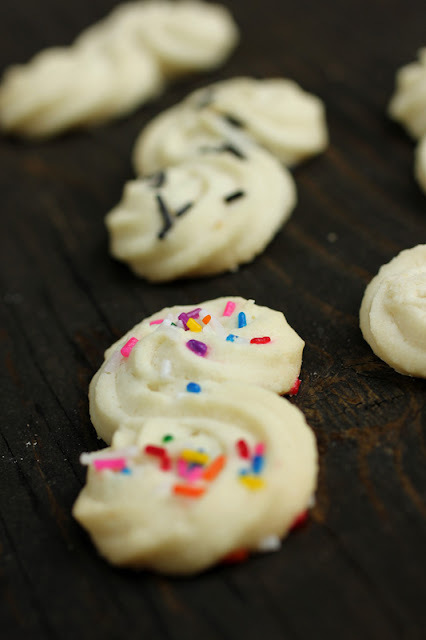 They look like spritz cookies! Your baking course is actually really good; you learn so many things… I am jealous. You must prepare yourself to be nagged when I come home next year—for advice and for baked goods. Hi Beth , looks like you are enjoying school . Tilly must really like your cooking. Is it just the pies she goes after ? Did you contact Linley ? I always think of Christmas when I see those cookies with the red and green toppings...and shortbread in general! Nice work! And I love that your dog eats so many baked goods, haha. Funny coincidence—I spoke to Linley today! She came into my work, and I overheard someone say her name, so I went and introduced myself! I will be signing up for a membership at their next meeting!